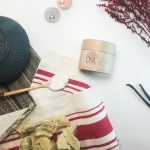 Short Product Description: Organic Addictions Whipped Body Butter is made with unrefined organic Ghanaian shea butter, rich in essential fatty acids needed for locking in the skin’s moisture. We use wet-milled organic virgin coconut oil traditional to the Philippines. It contains high amounts of anti-oxidants and anti-fungal properties to soothe and replenish skin. Organic Addictions contains carrier and essential oils for added benefit and luxury. Also contains carrier and essential oils for added benefit and luxury. Uses: Can be used daily to moisturize, improve skin tone and elasticity, decrease visible stretch marks, and reduce signs of irritation and aging. Can also be used dry on hair, lips, face, and body for the ultimate hydration boost. Directions: For best results, massage on to damp skin. Pat dry and allow several minutes for product to soak in. 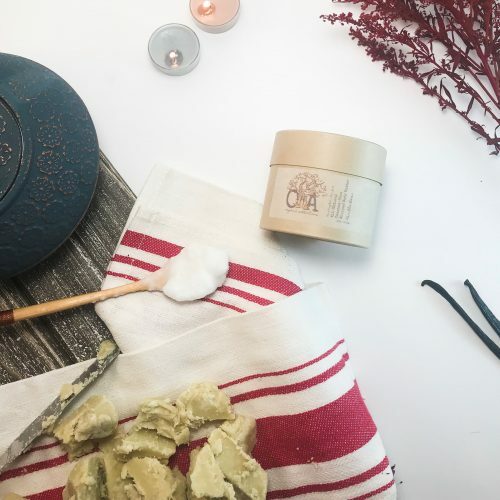 Visit IG@organicaddictions to learn more about our premium ingredients, more uses for our Whipped Body Butter and tell us how you use Organic Addictions. For external use only. Our ingredients are 100% natural but do contain oils extracted from seeds and nuts such as Coconut, Cocoa Beans, Shea Nuts, Kukui Nuts and Mango Seeds. Rub a very small amount on the inside of your elbow to test for allergic reaction before use. Discontinue use if redness or irritation occurs. Store in cool, dry place and avoid direct sunlight. 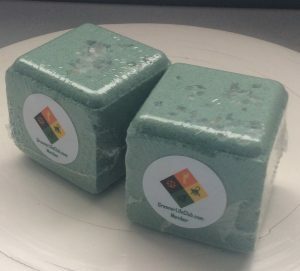 Butters are temperature sensitive and can melt if exposed to heat. If your butter has melted, place in fridge for 15 minutes to cool and use normally.